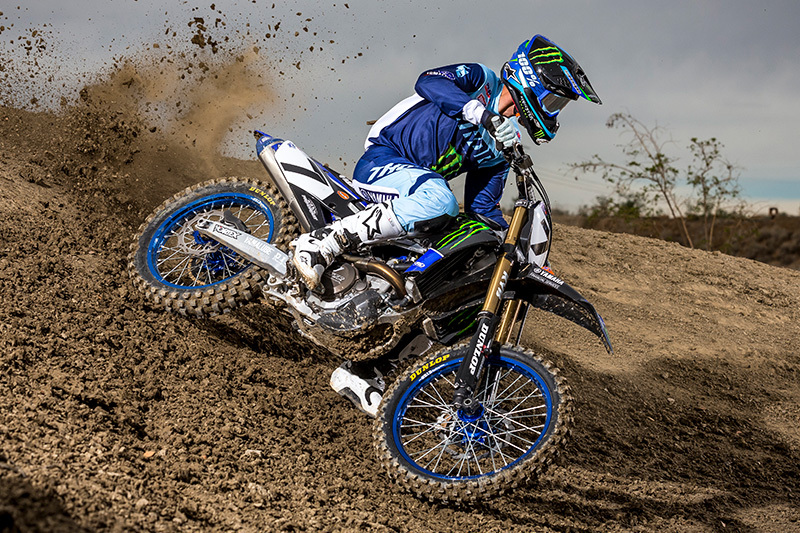 Racing is a proven vehicle for marketing brands, gaining exposure, and developing new products and services. 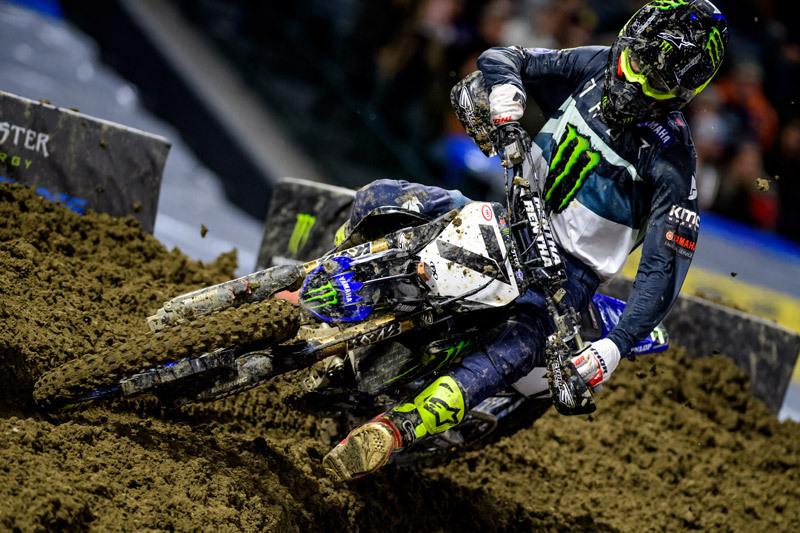 At Yamaha Factory Racing, we are proud that the following partners have put their confidence in us, and have provided their ongoing support as sponsors of our Factory Supercross Motocross and Road Race Teams. 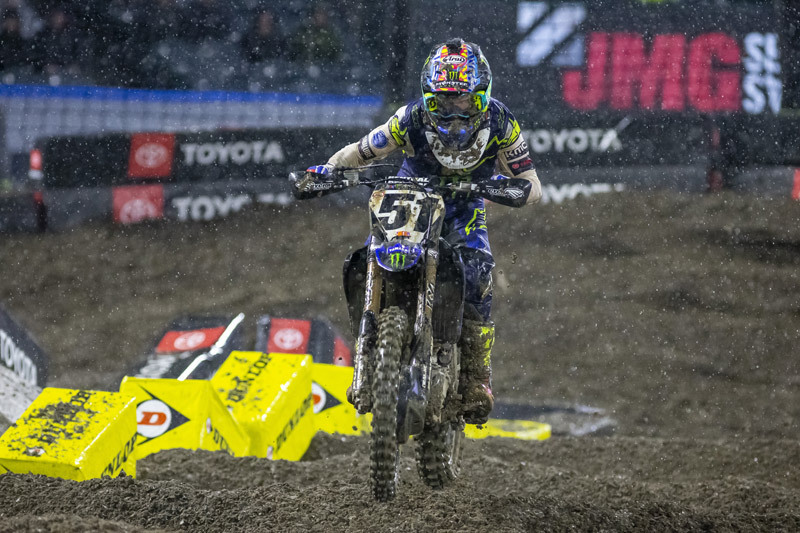 Team partners who share our passion for racing are a vital component in today’s racing environment, we value these relationships. 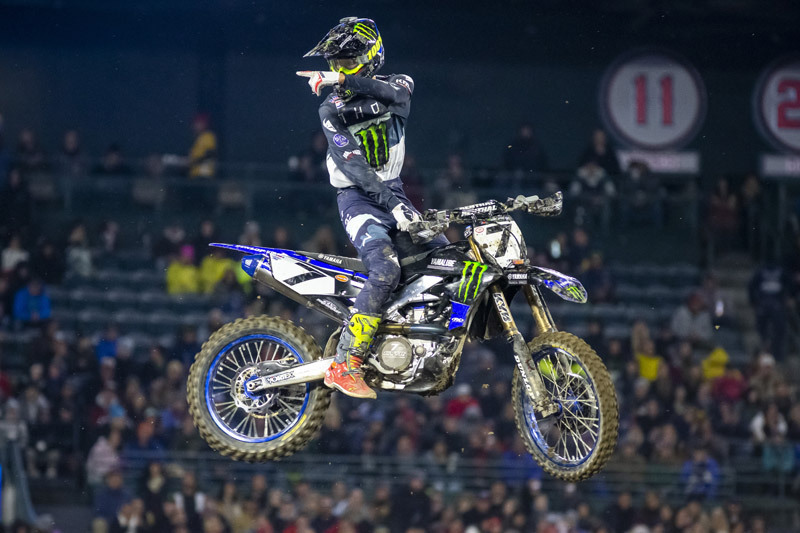 Yamaha’s partnership with Monster Energy goes all the way back to 2007, when the two joined forces with Graves Motorsports to compete in the AMA Supermoto series, winning three championships and an X Games Gold in a two-year span. 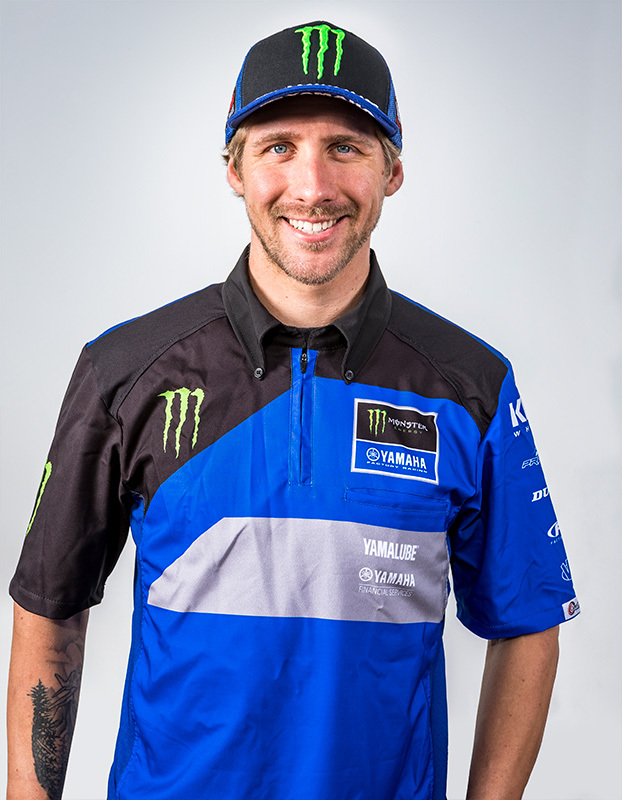 After a brief hiatus, the partnership renewed in 2011 when Monster Energy became the title sponsor of the Yamaha Factory Racing Superbike team. 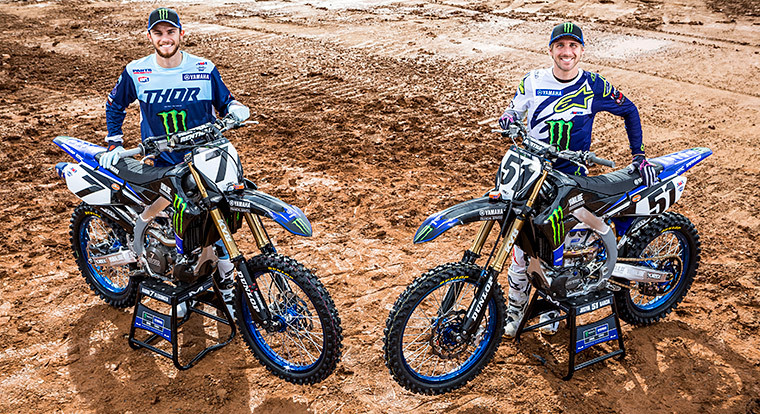 Adding another championship in 2018, together Monster Energy and Yamaha have won seven Superbike Championship titles. 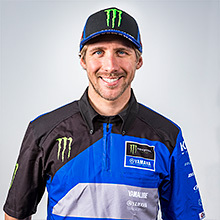 In 2013 Monster Energy became involved with Yamaha’s 600 program and in the 1st season Cameron Beaubier won the Daytona 200 and the AMA Daytona SportBike Championship. 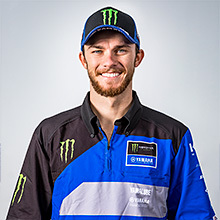 When MotoAmerica introduced the Supersport class in 2015, Monster Energy and Yamaha continued their winning ways with consecutive MotoAmerica Supersport titles in 2015, 2016, 2017 and 2018. 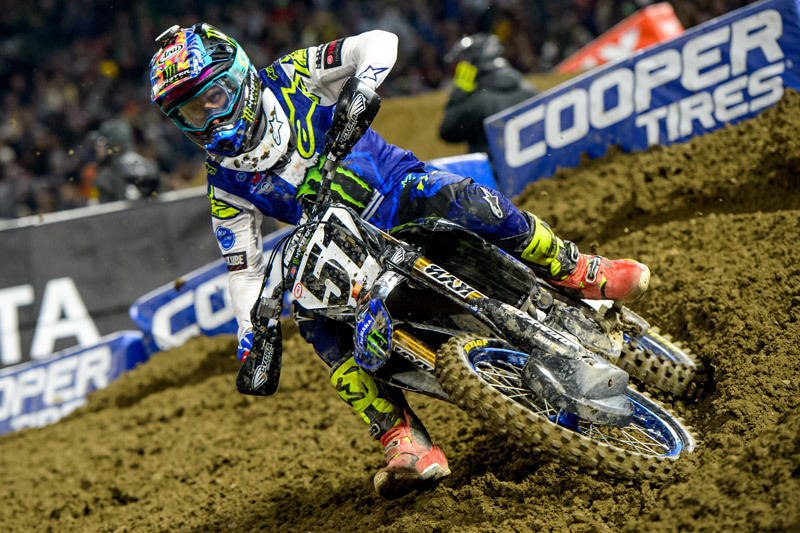 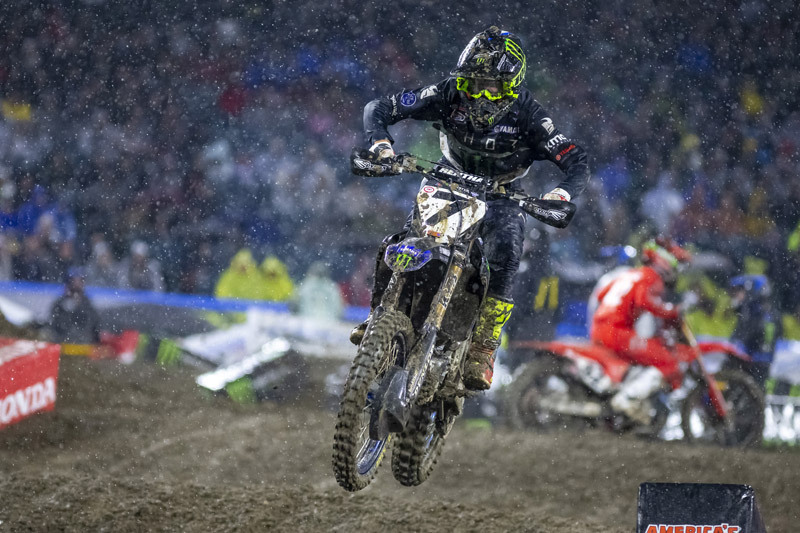 In 2016, the successful partnership between Monster Energy and Yamaha extended to Supercross and Motocross when Monster Energy also became the title sponsor of the Yamaha Factory Racing Supercross/Motocross team. 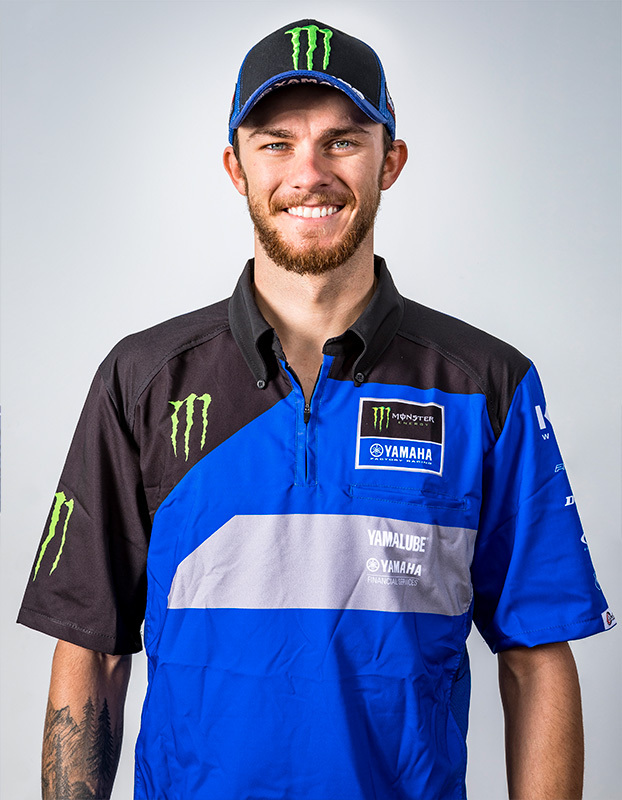 In 2018 Monster Energy advanced their support with Yamaha by adding the Yamalube/Star/Yamaha Racing Supercross/Motocross 250 team to the Monster Energy-Yamaha Motorsports family. 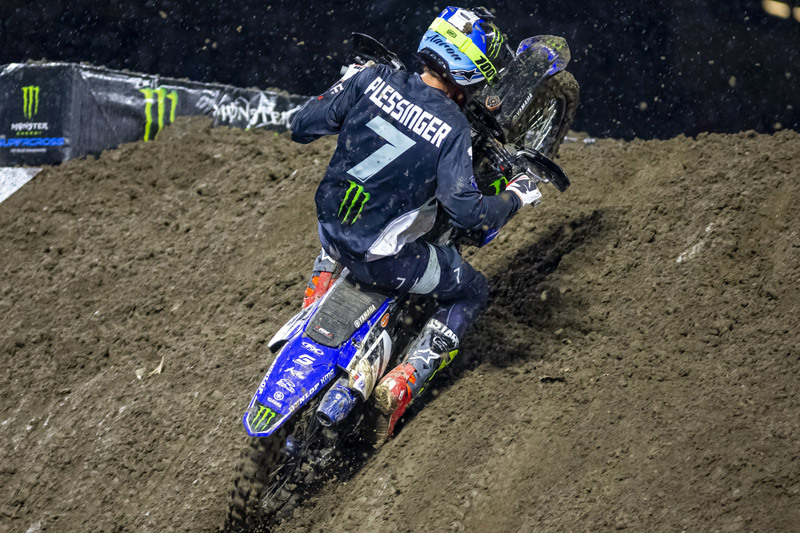 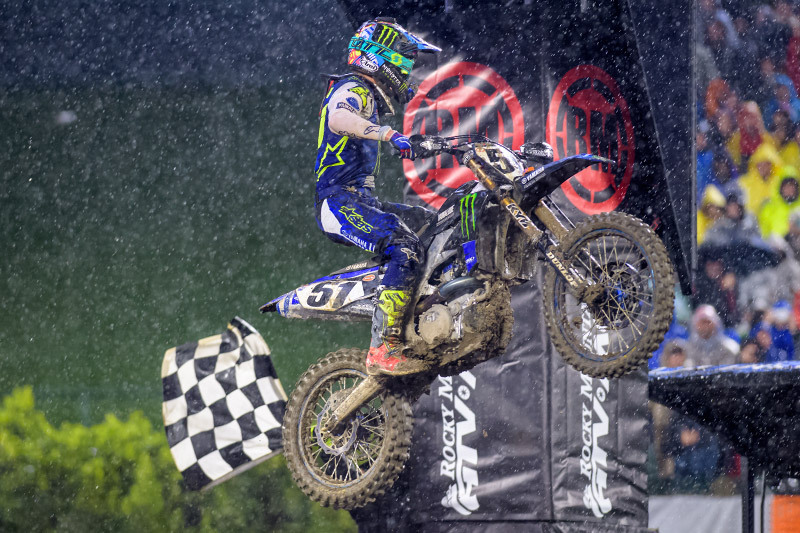 Team rider Aaron Plessinger appeased everyone by winning the AMA Supercross West Lites and the AMA 250 Motocross Championships This success along with Justin Barcia’s 450 class efforts earned Yamaha the “Manufacturer of the Year” in AMA Motocross. 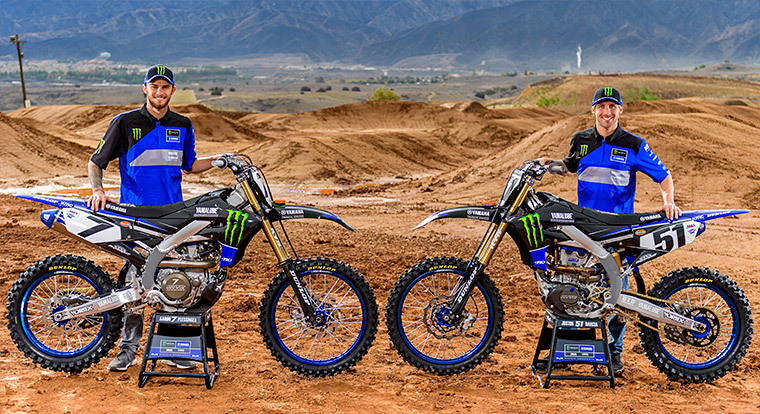 Both Aaron and Justin were also selected to represent the USA on the 2018 Motocross of Nations Team. 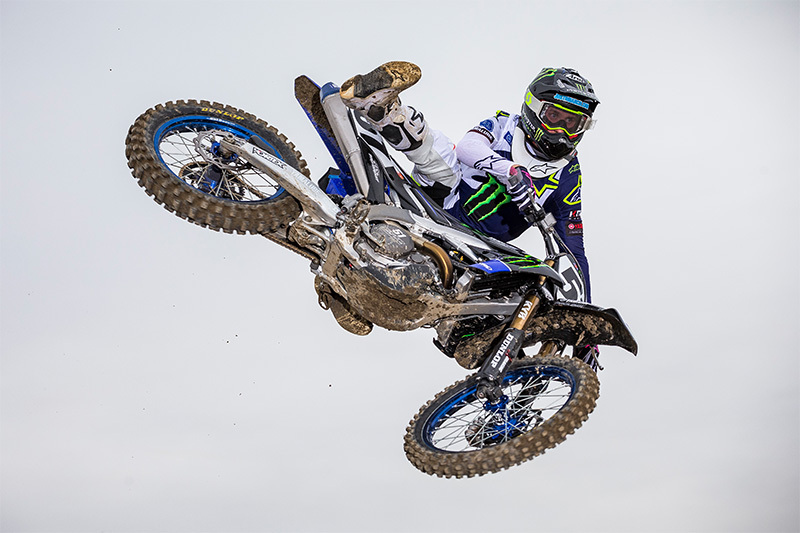 This winning partnership will introduce new liveries for our teams in 2019, while continuing to showcase the iconic Monster Energy ”M”. 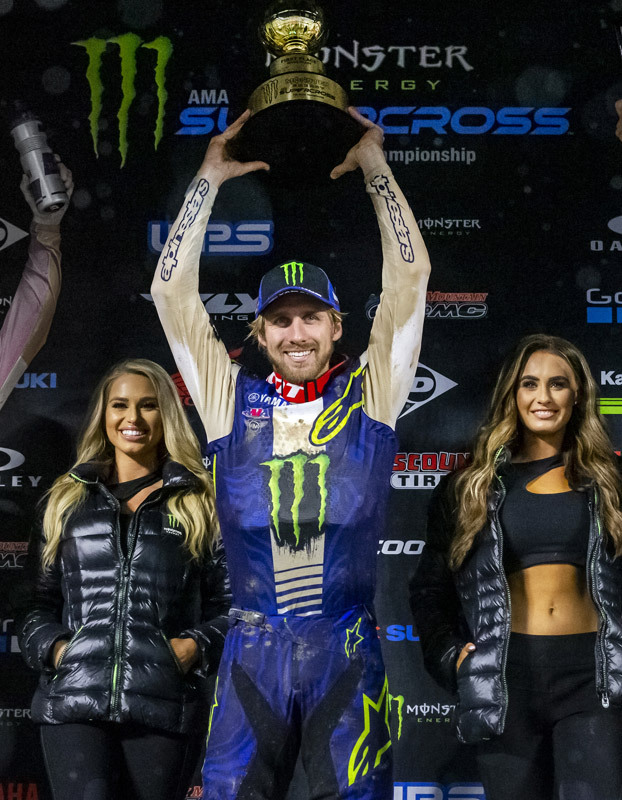 With a solid team and motivated partners like Monster Energy, 2019 has the potential to be remarkable! 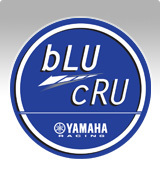 Yamaha Motor Finance Corporation, USA (YMFUS) is a wholly owned subsidiary of Yamaha Motor Corporation, USA (YMUS) and was established to support the financial needs of the YMUS Dealer base and loyal Yamaha customers. 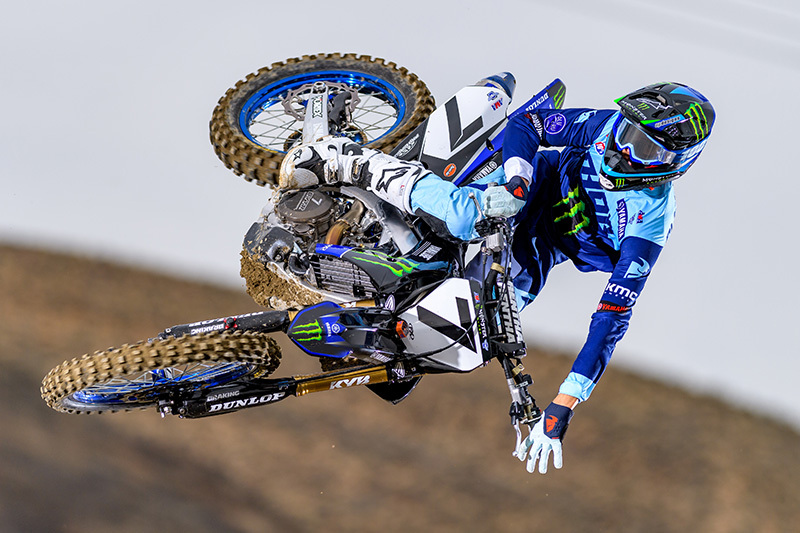 YMFUS provides consumer retail financing for its diverse line of motor products through captive and partner solutions, commercial leasing and wholesale financing based in Cypress, CA. 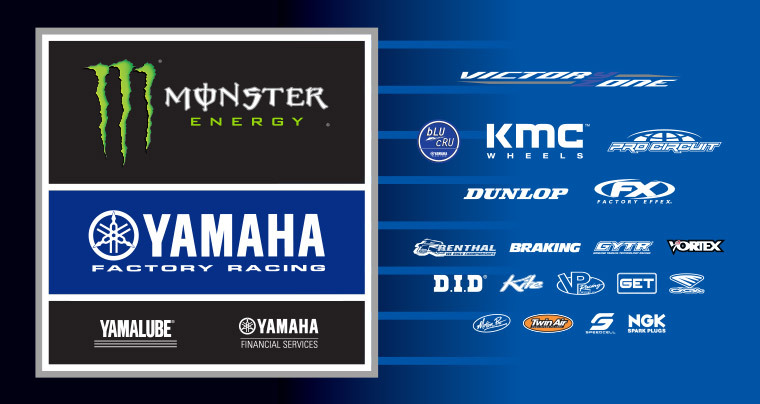 yamaha-motor.com/contact.